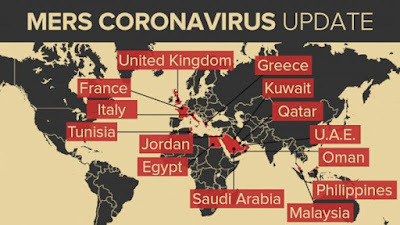 Office of the National Security Adviser (NSA) has alerted the nation over a possible threat of the Middle East Respiratory Syndrome (MERS) which has killed about 15 persons in last few days in South Korea. Hundreds of people are also under quarantine in that country. The office has, as a result, asked the Federal Ministry of Health to activate the response plan and procedure to deal with an eventual outbreak. The WHO had raised a global alert and had on Friday, convened an Emergency Committee under the International Health Regulations (2005) to advise it as to whether this event constitutes a Public Health Emergency of International Concern (PHEIC) and on public health measures that should be taken. In Nigeria, a public health expert and Executive Secretary of the Nigerian Academy of Science (NAS), Dr. Oladoyin Odubanjo has called for the activation of a response plan for MERS. He wants Nigeria to start screening passengers who are coming from relevant countries. 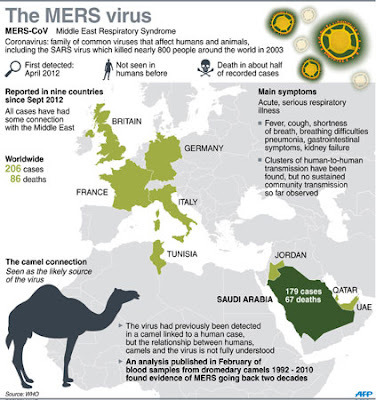 The United States Centre for Disease Control and Prevention (CDC) describes Middle East Respiratory Syndrome (MERS) as a viral respiratory illness that is new to humans. There is currently no vaccine to prevent MERS-CoV infection though CDC routinely advises Americans to help protect themselves from respiratory illnesses by washing hands often, avoiding close contact with people who are sick, avoiding touching their eyes, nose and mouth with unwashed hands, and disinfecting frequently touched surfaces. “It was first reported in Saudi Arabia in 2012 and has since spread to several other countries, including the United States. Most people infected with MERS-CoV developed severe acute respiratory illness, including fever, cough, and shortness of breath. Many of them have died,” CDC says. Experts say some infected people had mild symptoms or no symptoms at all, but most people infected with MERS-CoV developed severe respiratory illness. “They had fever, cough and shortness of breath. Others reported having gastrointestinal symptoms, like diarrhea and nausea/vomiting, and kidney failure. 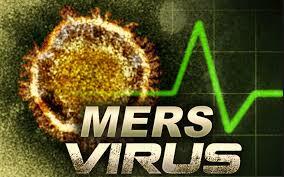 MERS can even be deadly. Many people have died,” a fact sheet from CDC said yesterday. 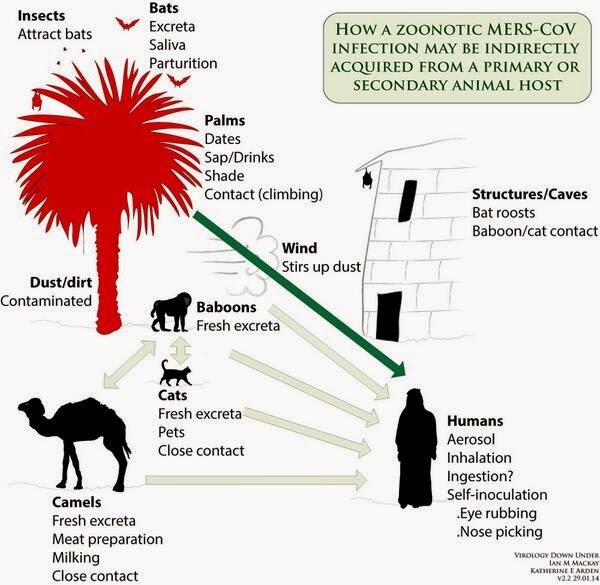 On how MERS spreads, CDC noted: “MERS-CoV is thought to spread from an infected person to others through respiratory secretions, such as coughing. In other countries, the virus has spread from person to person through close contact, such as caring for or living with an infected person. “MERS is a viral respiratory disease caused by a coronavirus (MERS CoV) that was first identified in Saudi Arabia in 2012. If the ailment is contagious, WHO says: “Yes, but apparently only to a limited extent. The virus does not seem to pass easily from person to person unless there is close contact, such as occurs when providing unprotected care to a patient. There have been clusters of cases in healthcare facilities, where human to human transmission appears to be more efficient, especially when infection prevention and control practices are inadequate. WHO urges member states to enhance their surveillance for severe acute respiratory infections (SARI) and to carefully review any unusual patterns of SARI or cases of pneumonia. Cases should be isolated as soon as possible, and close contacts should be identified and monitored. The organisation also encourages countries to raise awareness of MERS and to provide information to travelers.